Let Cannery Row Deli cater your next event or special occasion. Please call (831) 645-9549 or email us here. Cannery Row Delicatessen serves breakfast and lunch in beautiful Monterey, California. Since 2005, it has been a favorite of both locals and visitors to the area. 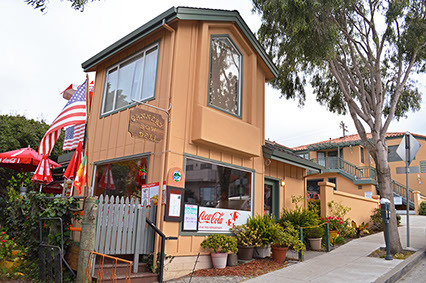 Cannery Row Deli is a great place to enjoy a meal or cup of espresso coffee early in the morning before your walk or bike ride on the Monterey Bay Recreation Trail. It’s also your go-to spot if you are out looking to grab a quick bite for lunch. In addition to serving breakfast and lunch, they also offer catering services and can create a custom menu for your special event. Contact them for details here. 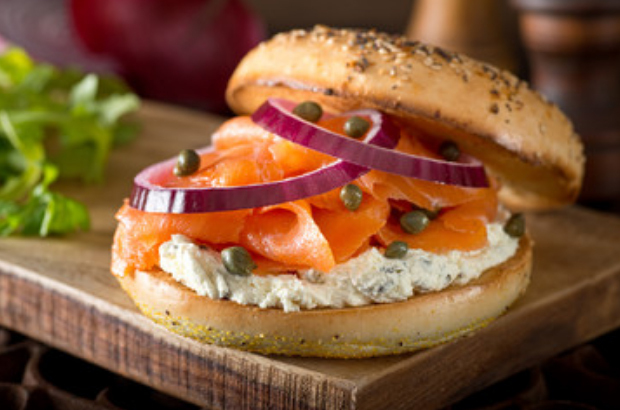 The friendly owners and staff at the deli are at your service, providing food and smiles to help make your dining experience a tasty and delightful one to remember! From Chicken Club to Roast Beef Melt sandwiches, Cannery Row Delicatessen sandwiches can be served on white, wheat or sourdough bread. We can also serve on a roll or sliced bread. Up early? Have Breakfast at the Cannery Row Deli! 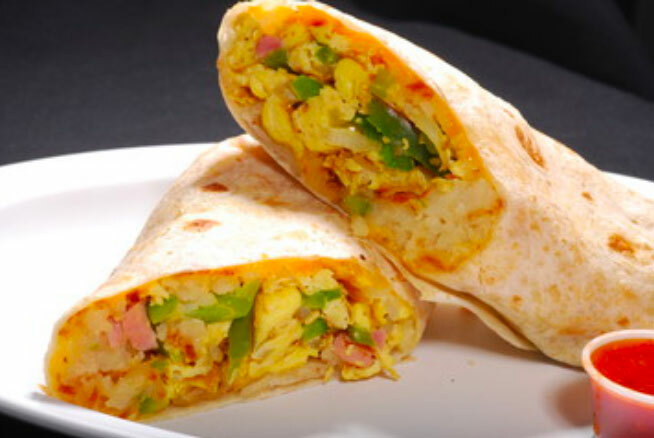 We serve breakfast burritos, breakfast burritos as well as breakfast plates. Enjoy our fresh salads with lettuce, tomatoes, onions, cucumbers and more! 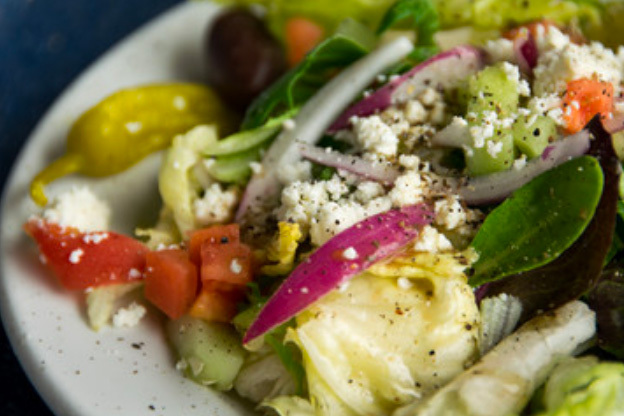 We serve up Greek, Caesar, Garden Salads and more. 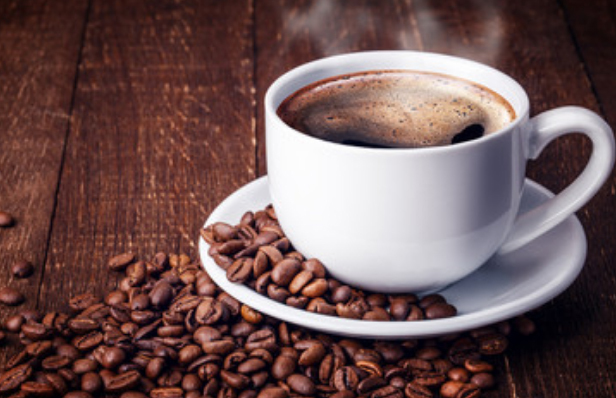 We proudly serve organic Carmel Valley Roasting Company coffee. We also serve teas, espresso, Chai latte, hot chocolate and more.